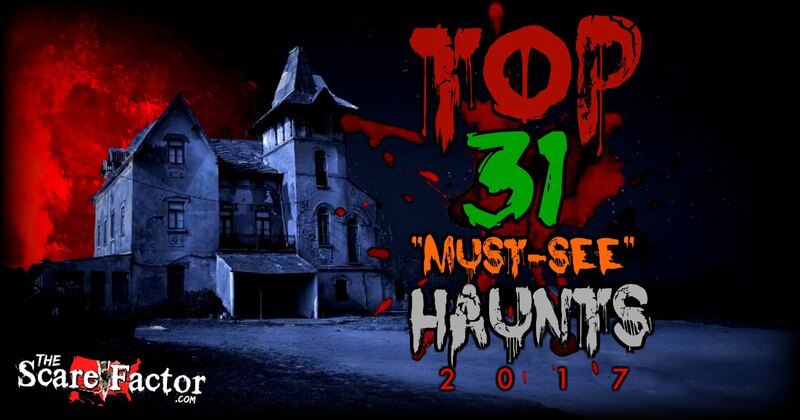 Looking for the Top Haunted Houses in The U.S.? Over the past summer, we hosted our second annual nation-wide poll, where haunted house-goers from across the country could vote for their favorite “Must-See” haunted attractions! We’ve tallied the results and posted them here so you can find the biggest, best and scariest top haunted houses in the land! Don’t forget to Like and Follow our Facebook page and sign up for our Haunt Advisor Newsletter to stay updated with your favorite local haunted houses throughout the year. Pirates of Emerson Haunted Themed Park, “the Bay Area’s Halloween Tradition,” is going into their 26th year of fear for 2017! With a strong foothold in the industry, this 5-acre compound can be found at the Pleasanton Fairgrounds. 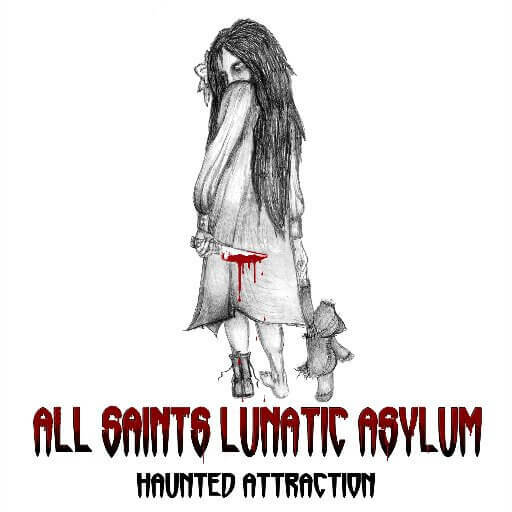 In addition, they offer 6 haunted attractions… all for one low price! Dead Entertainment Nightly helps spread the entertainment throughout the park. 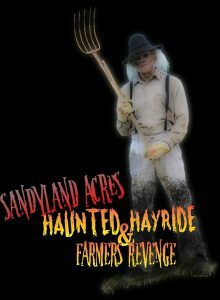 SandyLand Acres consists of two haunted attractions, their namesake “Haunted Hayride” and “Farmer’s Revenge.” They are also celebrating 10 years this season and offer very reasonable combo passes. 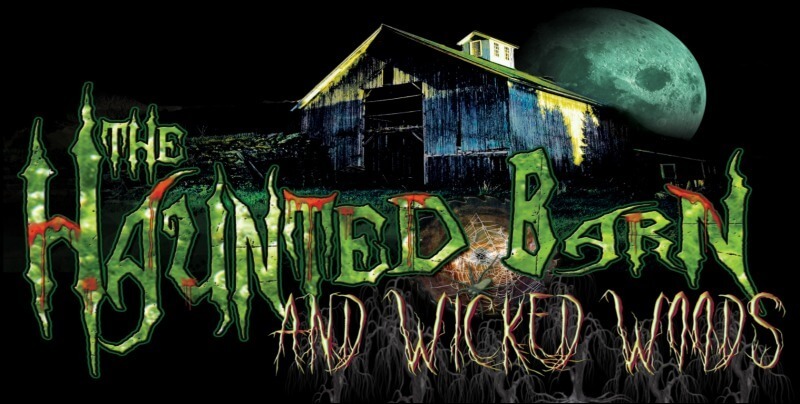 The Haunted Barn is said to be the largest indoor/outdoor haunted attraction in the Madison/Dane County area! In addition, fast pass options and package deals are available for the 2017 season! 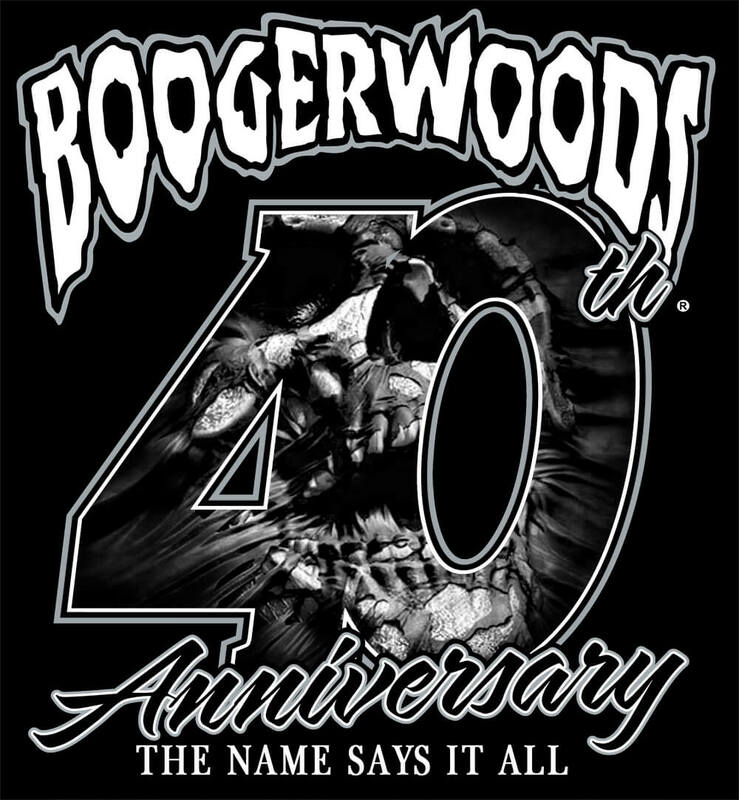 Boogerwoods is a charity haunt where all proceeds benefit finding a cure for cystic fibrosis. They are known for some of their very unique special effects. They also use tour guides in order to give each of their customers a complete show. 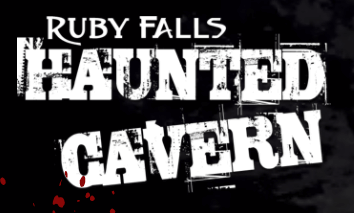 Revenge Haunted Hayride contains 4 terrifying haunted attractions on this 60-acre scream park! That’s more than around 90 minutes of scares! In addition, they also have zombie paintball available. 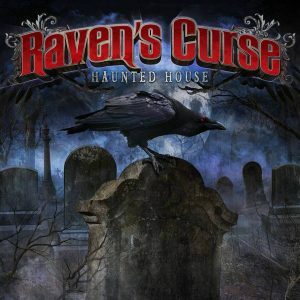 Ravens Curse Haunted House consists of over 11,000 square feet of pure terror! 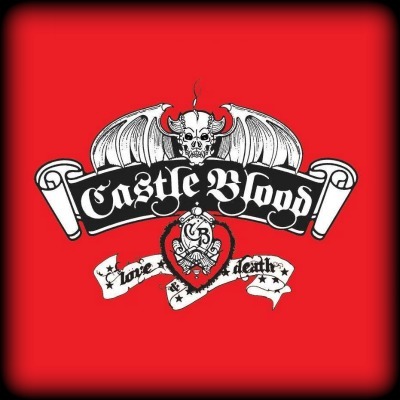 In addition to becoming known as Illinois’ “premier haunted attraction,” Ravens Curse is also owned and operated by Pale Night Productions. 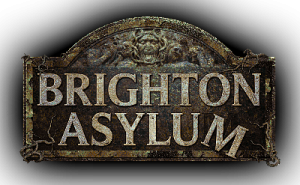 “Brighton Asylum is one of America’s Top 4 haunted houses as rated by Huffington Post, Haunted Attraction Magazine, The Today Show, Buzzfeed and others!” Brighton is open several different times throughout the year for their off-season special events. They also have Escape Rooms so be sure to check those out as well! 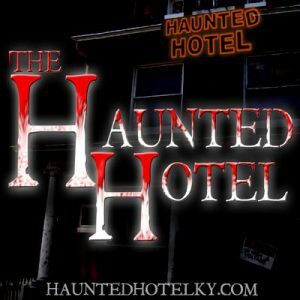 The Haunted Hotel is “Louisville’s longest standing and scariest attraction!” This is a full-touch haunt, so be prepared to have your personal space bubble bombarded at this place! Because the Hotel has received many awards and made several top lists over the years, it comes as no surprise that they’ve made it to this list as well. 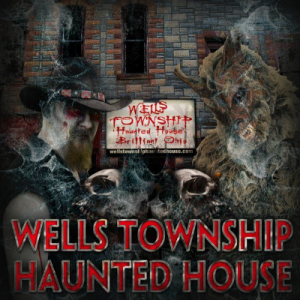 Night Terrors Haunted Farm consists of multiple haunted attractions. 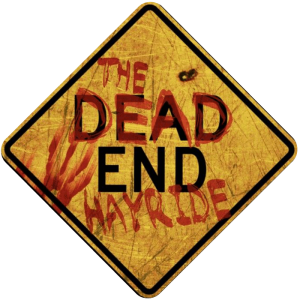 For 2017, they will also be unveiling their new attraction, “DEADEND!” Opening night will be September 29th. Spook Hollow has been scaring Central Illinois for almost 40 years! 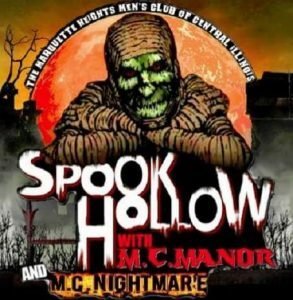 Serving as a fundraising event that also benefits the Marquette Heights Men’s Club, this is one “Must-See” haunt that you are NOT going to want to miss! Bane Haunted House doesn’t split their show into multiple, smaller houses. Instead, they offer one large haunted attraction so there’s no break in the action! 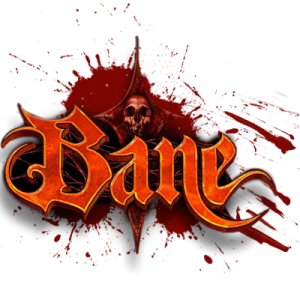 They also have their “Bane Escape” attraction for those who are interested in testing their escape room skills. 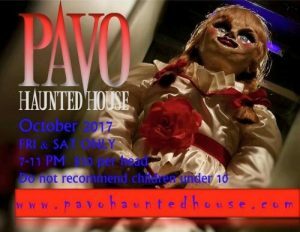 Each year, Pavo Haunted House tries to pay it forward by providing local sponsorships in their community and making donations to various charities. For the 2017 season, they will be open every weekend in October! The Expelled Haunted House contains over 6,000 square feet of terrifying encounters! Taking place in an abandoned warehouse, together with over 35 live actors watching every step you take, there is bound to be a jump around nearly every corner. 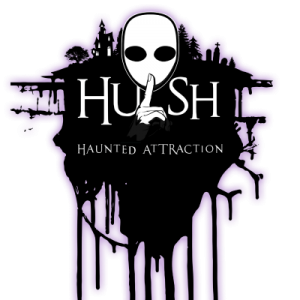 “Indy’s most intense haunt” has many new plans for the 2017 season! 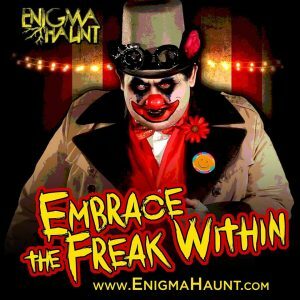 They will be featuring a Haunted Movie House, an expanded Big Top attraction and they will also be resurrecting “The Dark Maze.” Nightmare on Edgewood is a full-touch haunt, so if you’re planning on visiting them for the first time this season, then be prepared for some “interaction” when you get there! 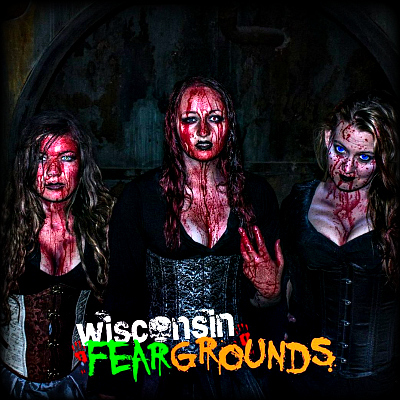 Wisconsin Fear Grounds is made up of 3 totally separate haunted houses! For 2017, they are also bringing you an all-new attraction, Unknown. They also have an all-new escape room adventure called Hex. 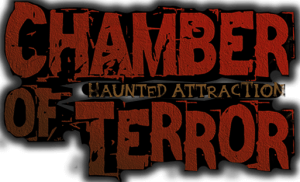 The Abandoned Haunted House Complex consists of 4 attractions at 1 location! The complex is located just 30 minutes north of Chicago, Illinois or 20 minutes south of Milwaukee, Wisconsin. Psycho Path is located just fifteen minutes north of Tulsa. 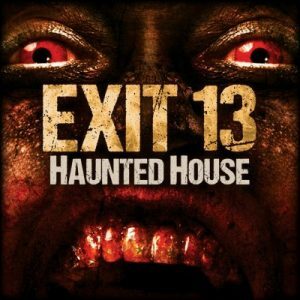 They offer “both stunning visual and audio effects and intense scares.” In addition, they are a multi-attraction haunt that takes place on a 40-acre farm! 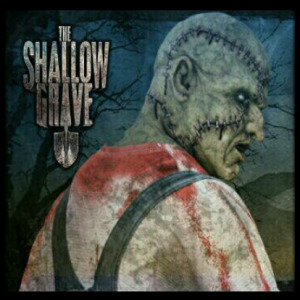 Creepy Hollow Haunted House consists of 3 haunted attractions at a single location. The haunts are: 288 Scare Factory, Dark Woods and Pitch Black. They also have escape rooms for those who like to challenge their minds against the clock.